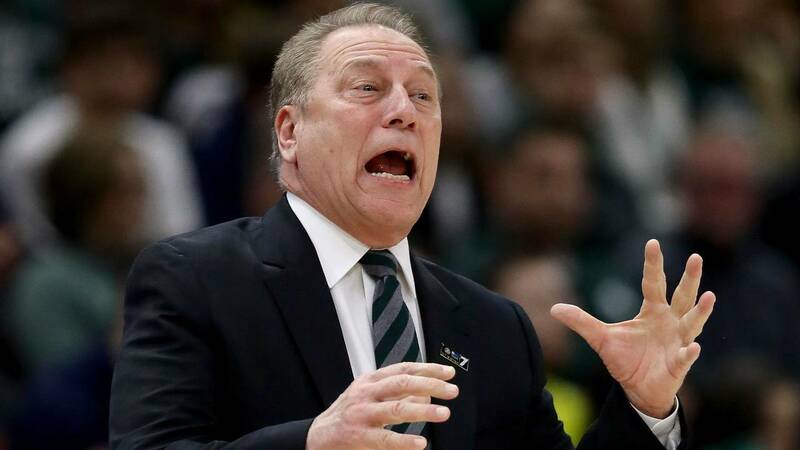 The Michigan State Spartans came from behind in the second half Sunday to beat the Michigan Wolverines, 65-60, for the school's sixth Big Ten Tournament title. This was the second meeting between the instate rivals for the Big Ten Tournament championship game. They first met for the conference tournament title in 2014 when Michigan State won, 69-55. Michigan State won the conference tournament for a fifth time in 2016, but it was Michigan who was going for their third-straight conference tournament title, something no Big Ten team has ever accomplished. Meanwhile, the Spartans already earned a share of the 2018-19 Big Ten conference regular season championship with Purdue. Everyone will learn their NCAA Tournament seeds later in the evening. Note: The Big Ten Tournament started in 1998. Copyright 2019 by WDIV ClickOnDetroit. The Associated Press contributed to this report. All rights reserved. This material may not be published, broadcast, rewritten or redistributed.